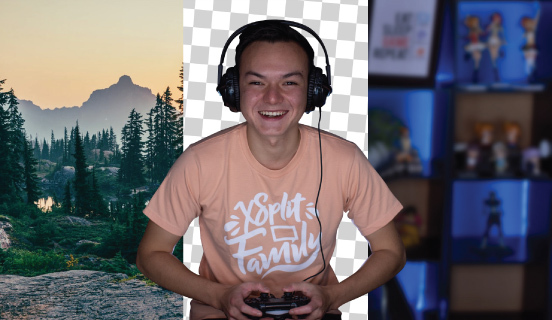 Ever since streaming has started to gain popularity, green screens have been impressive tools that were taken advantage of for some really cool effects. Used primarily in Hollywood for movies and shows, green screens add the ability to take away your background, effectively seeing just the game or desktop that is behind the camera on your streaming software. You can also replace it with any image or background that you prefer, effectively giving you unlimited possibilities to your creativity. Demonstration of the VCam application. Lately, software and cameras have been trying to get the same effect that a green screen provides without needing the actual screen. Logitech’s C22 Webcam has that effect and does it impressively well, although doesn’t do as perfect of a job as a natural green screen would. 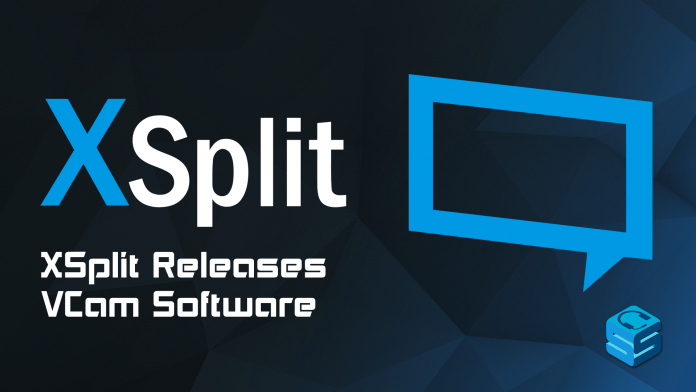 Now, Xsplit hopes to release its own attempt with Vcam. The basic steps of how to apply the VCam software. Creating a blurred effect to your background similar to a DSLR camera. Now, you might be thinking because this is made by the company that makes Xsplit that you have to use Xsplit to use it. You would be so wrong! You can actually download it now and use it with your OBS, Xsplit, or SLOBS or really anything that accepts a camera input! Makes life so much easier. Give it a try and let us know what you think!